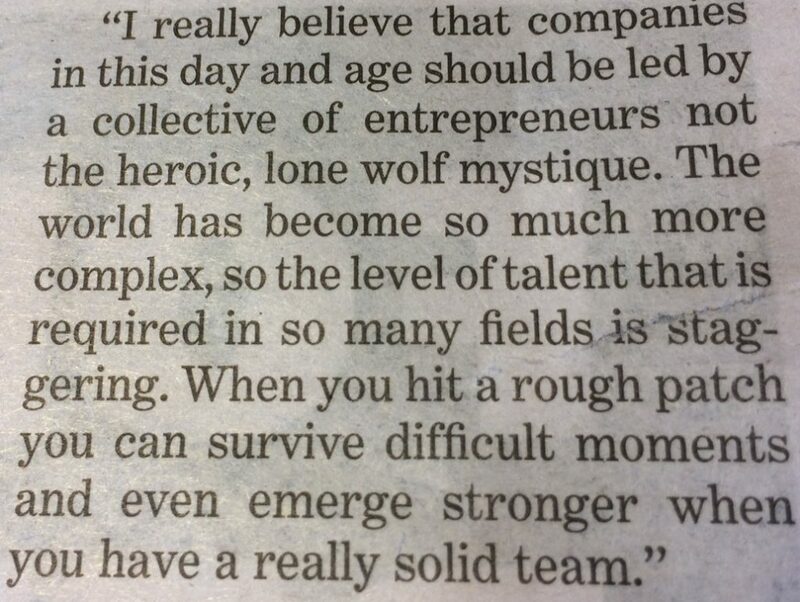 Loved this quote by entrepreneurial business leader Jean-Francois Bouchard, founder and chief executive of Sid Lee in Saturday's Herald which so succinctly sums up the compelling ROI of the 'I' to 'We' shift of great teams. 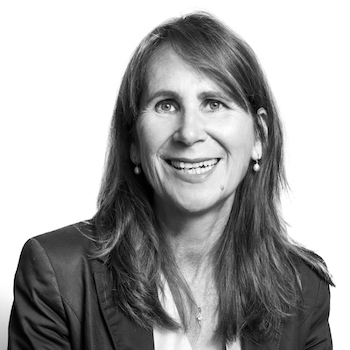 Focus: Jill is a team coach creating collaborative workplaces. She works with leaders to turn individuals into teams to get results faster. Through team coaching Jill brings clarity to purpose and task, creating trust and shifting behaviours from ‘I’ to ‘We’ to create mutual accountability.